it's a yellow Jingo in banjo-kazzoie! PEOPLE...PLEASE READ WHAT IT SAYS SLOWLY!! 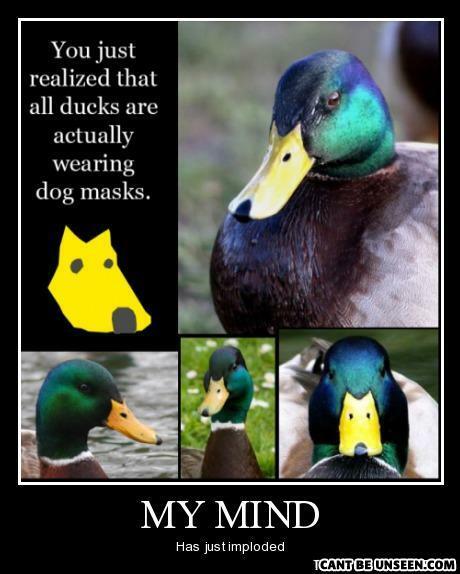 IT IS VERY ANNOYING TO SEE THE PHRASE "DOG WEARING A MASK"
Hmmm... that yellow dog looks suspicious! Wow, good one. This should definitely go up, because there are definitely no others at all like it.